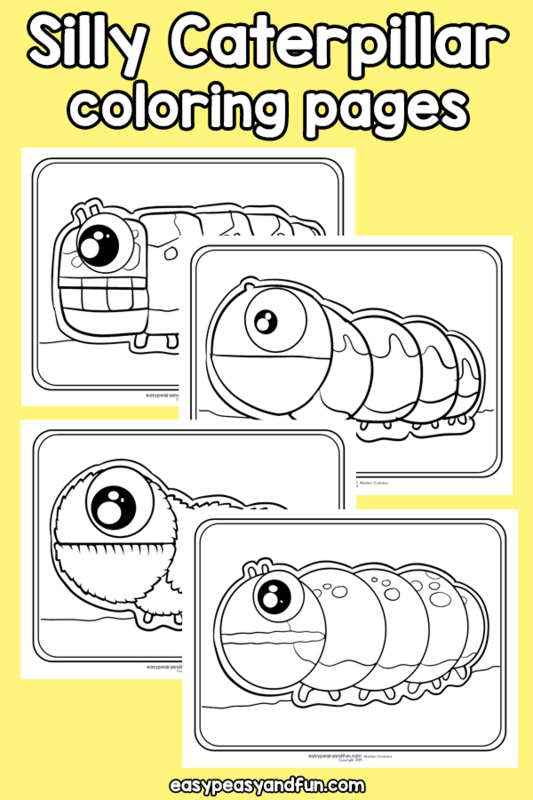 These silly caterpillar coloring pages are perfect for spring. 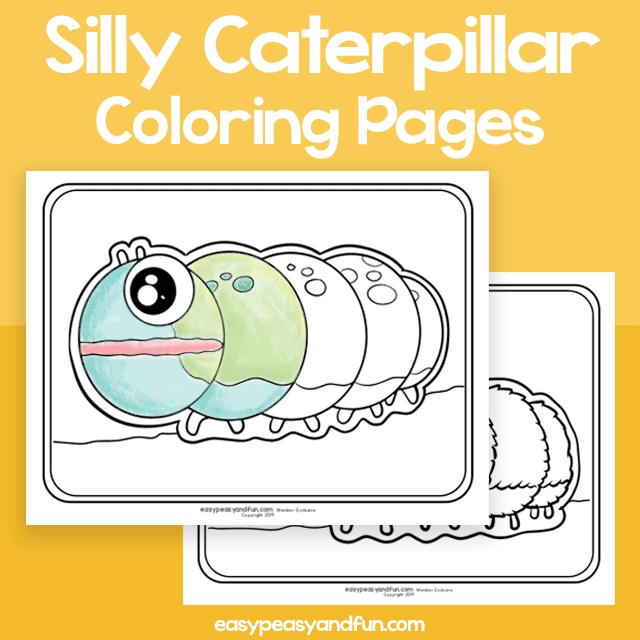 There are 4 fun caterpillar designs just waiting to be colored by your kids. 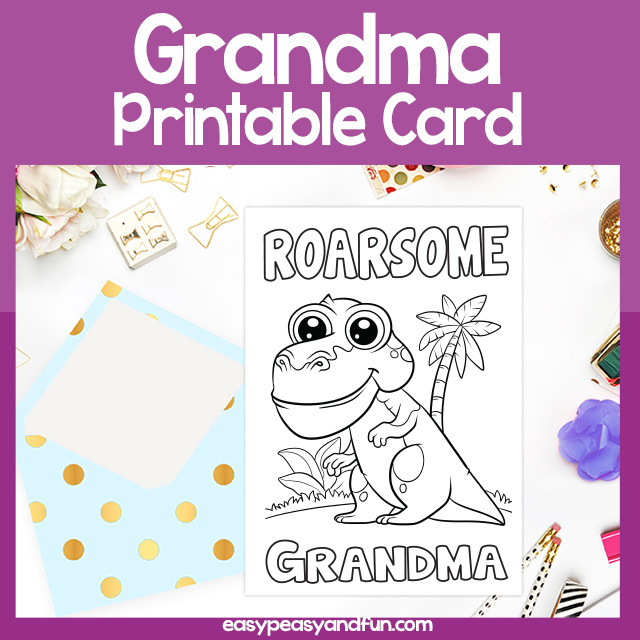 You can use these bug coloring pages as part of the butterfly life cycle lesson – have the kids color in these and also have them draw a butterfly that they think these caterpillars would transform into.